On Tuesday 28th February, six students from Stratford college went down to The Prince of Wales school to offer their services to the ‘Dorchester Opportunity Group’. 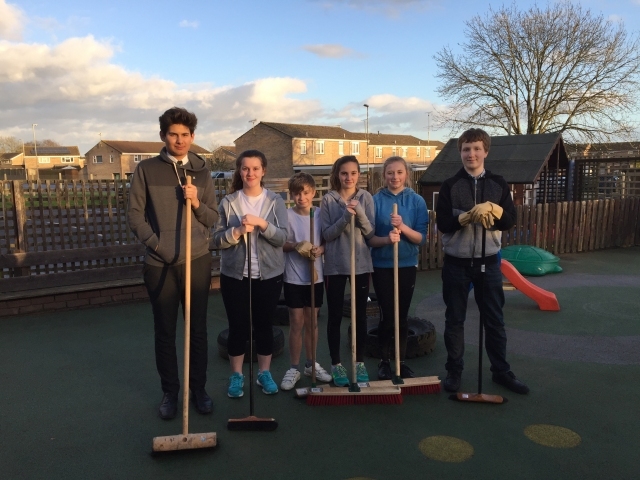 We were armed with buckets, brooms and cleaning products ready to help clear up the playground. 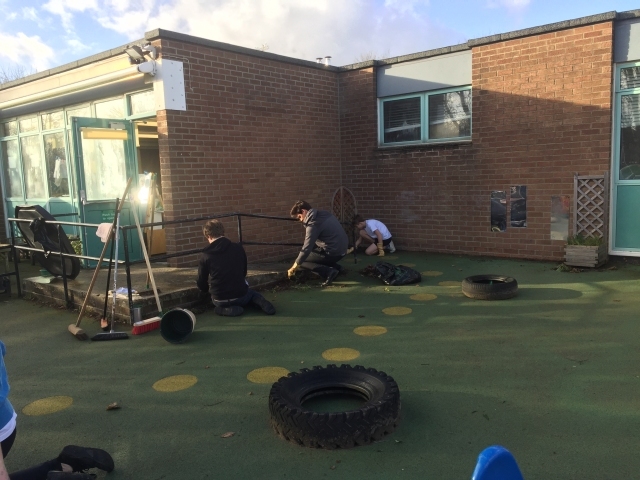 So the students spilt off into their mini teams, with some students weeding plants, sweeping and washing the floors and other students washing down the play apparatus. It was a fantastic effort by all the students and everyone felt pleased and proud to be helping the community. 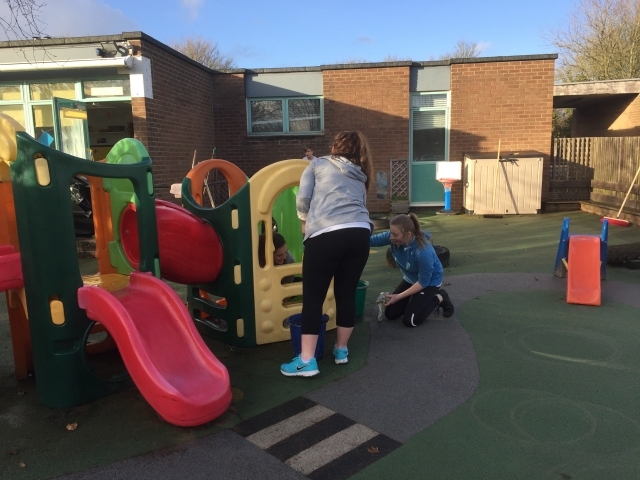 This project is aimed to help with our community link and will involve many more trips down, helping out with the students and offering our services to help with other jobs such as painting fences and the playhouse; a project we can’t wait to get more involved with. Thank you to the students for their hard work and efforts on the evening.